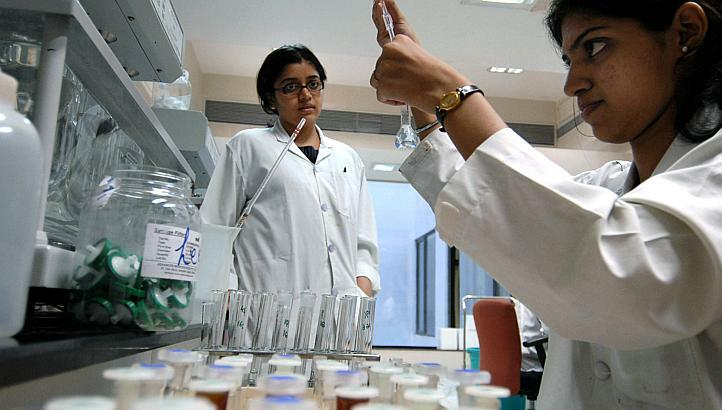 The Quality Control system is an integral part of cGMP and ensures that the necessary and relevant tests are done and that neither the material not the products are released for use or supply, until their quality has been judged to be satisfactory. The Quality Control Laboratory is responsible for sampling and testing of all starting materials, and packaging materials in accordance to the predetermined specifications and established procedures. In case of raw materials, 100% sampling is carried out for identification and composites samples are tested as per the specifications. The QC laboratory is also responsible for testing of in- process and finished product samples. The stability studies are carried out at Quality Control Laboratory. 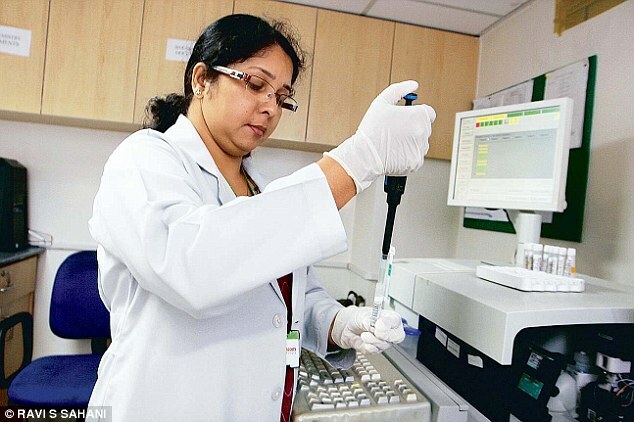 The Microbiological testing includes Assays for vitamins, sub-culturing of different micro-organisms, Viable Environmental Monitoring of Non Asepticareas and Sampling & Analysis of different grades of water. 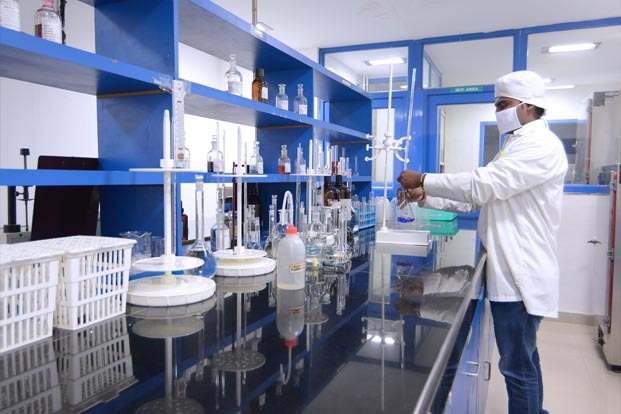 The Quality Control laboratory is fully equipped with most sophisticated and modern analytical instruments for chemical and instrumental analysis.